OMG. 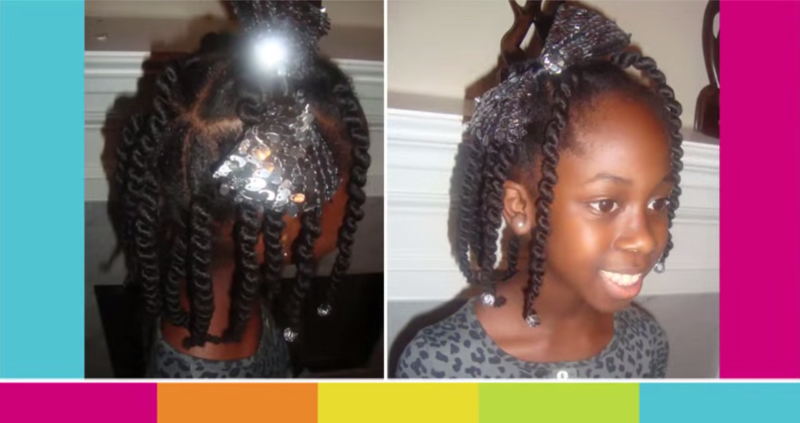 Check Out These Perfect African Threaded Box Braids Style For Kids. It Turned Out Absolutely Awesome With Some Accessories. Box braids look great. They look even better on kids. 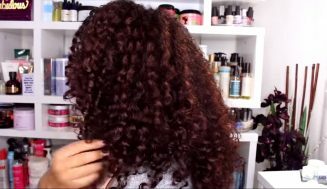 They are very flexible when it comes to styling and can last for weeks at a time, which make them great contender for busy and working parents who don’t have the time to do kid’s hair each week. 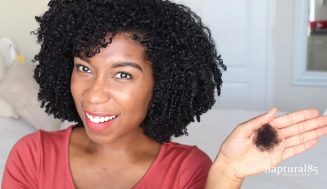 African threaded box braids are great opportunity to extend the hair without using heat. Some people may choose to apply heat on their kid’s hair. 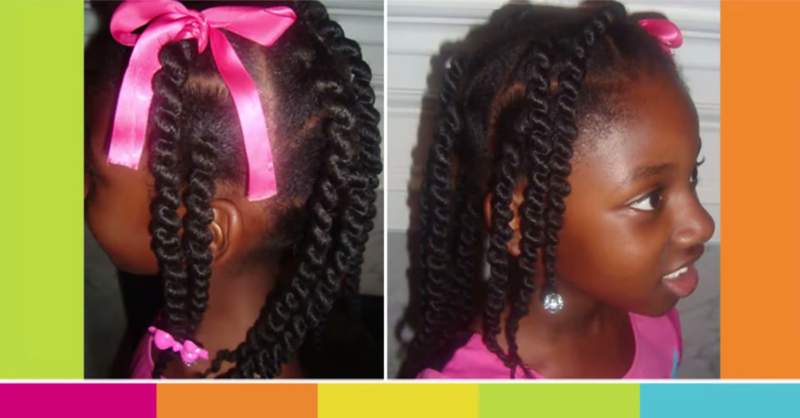 The benefits of a low maintenance hairstyle for your kid should be of great benefits to you and your time. 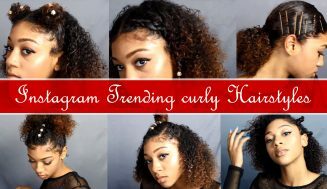 As you can see in the video above, threaded box braids look very cute and when you add additional accessories look even more awesome. 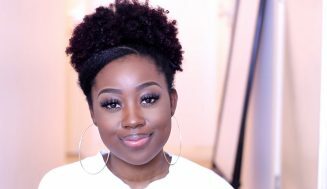 Check out the video above to watch this detail video on how to used thread to create corkscrew box braids. 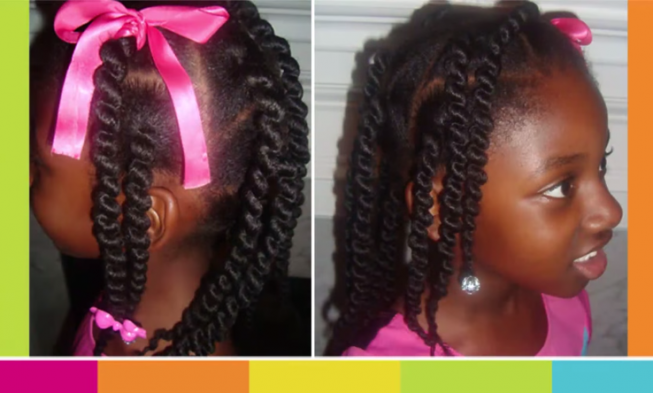 And when you’re done check below for more pictures of this eye popping box braids style for kids. 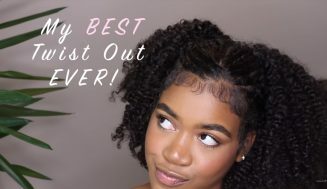 You can do it on wet or dry hair. 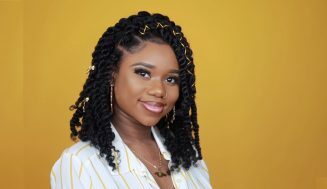 Box braid styles are versatile and combined with the thread and other accessories give plenty of variations to choose from. It is simple and yet can last a very long time. It sounded like you had fun messing up and that’s the most important aspect of learning. Have fun!